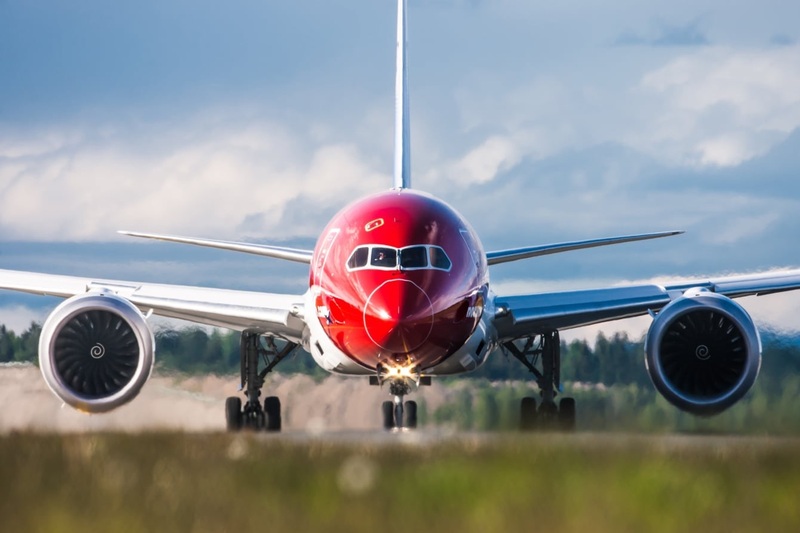 Norwegian Air Shuttle is one of the few low-cost carriers embracing long haul routes, with the other main one being Wow Air. 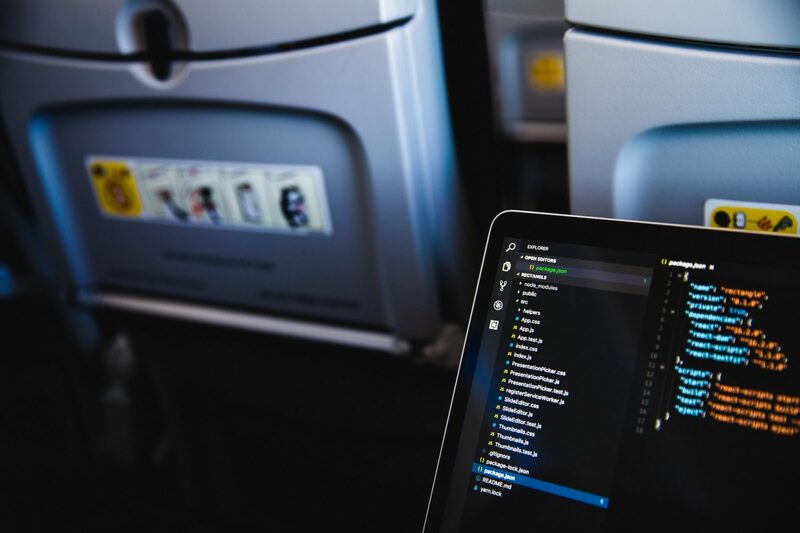 If you’ve been tempted by Norwegian’s low ticket prices compared to mainstream airlines and wondered why the price can be so much cheaper, then read on! I’ll be taking you through my recent long haul flight from London Gatwick To Austin, Texas, a route where Norwegian competes against British Airways. Read on to discover if I made the right choice, and find out if Norwegian is a good choice to fly with! Once you see the exterior shots of Byron Bay it doesn’t take a lot to realize why it is such a beloved destination. It is an idyllic, coastal town surrounded with lush greenery and littered with spectacular hotspots. 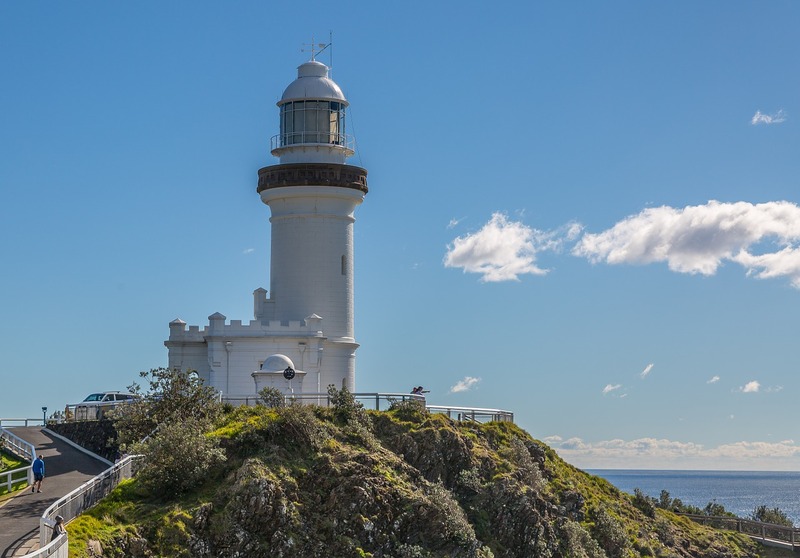 Savoring the overwhelming beauty of its landscapes is only a part of what makes this town so amazing – here are seven crucial things you cannot miss if you decide to visit Byron Bay. I eyed the electric plug socket stationed on the back leg of the seat in front of the passenger that sat next to me. We sat shoulder to shoulder on a plane headed to Vietnam, flying in the less fun but also definitely less costly economy class. Her phone was plugged in to the only spot available on the socket, and she sat back in her chair, scrolling through something on her phone. Earlier on this flight to Vietnam, I had tried plugging my laptop into the socket in front of my seat and to my displeasure, it wasn’t working. This meant I couldn’t revive my dead laptop and therefore, I wouldn’t be able to continue working for a single minute longer of the hours that were left on what felt like a forever long 17 hour flight. I tried not to be irritated. Afterall, it wasn’t her fault the plug meant for me wasn’t working. I closed my eyes and tried to take a nap. 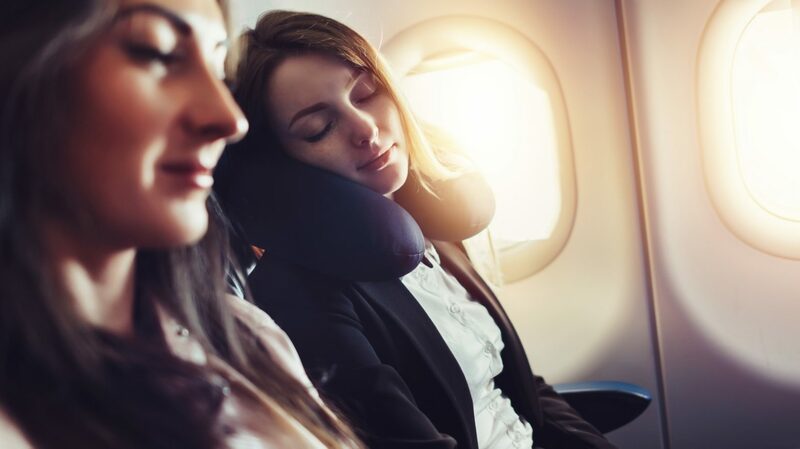 Sipping sangria & sunbathing might eclipse your thoughts of safety when booking your trip abroad, however there’s nothing worse than being the victim of theft while on holiday. 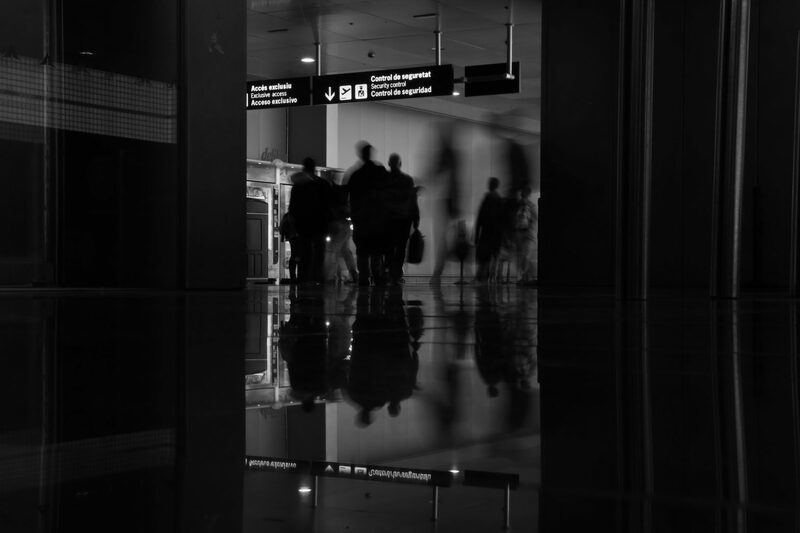 With that in mind, Palma airport has launched a campaign to help travellers deal with safety at international airports by highlighting various tricks and scams. While easy to fall for, they are fortunately simple to overcome by using some fairly straightforward advice. Montréal seems to get more popular on a continual basis. It’s a wonderful city, just north of the Canadian border with the U.S. and said to be a little more European than most other major North American cities. And while it’s known for all kinds of things – a scenic Old Town, nearby hiking, a thriving culinary scene, etc. 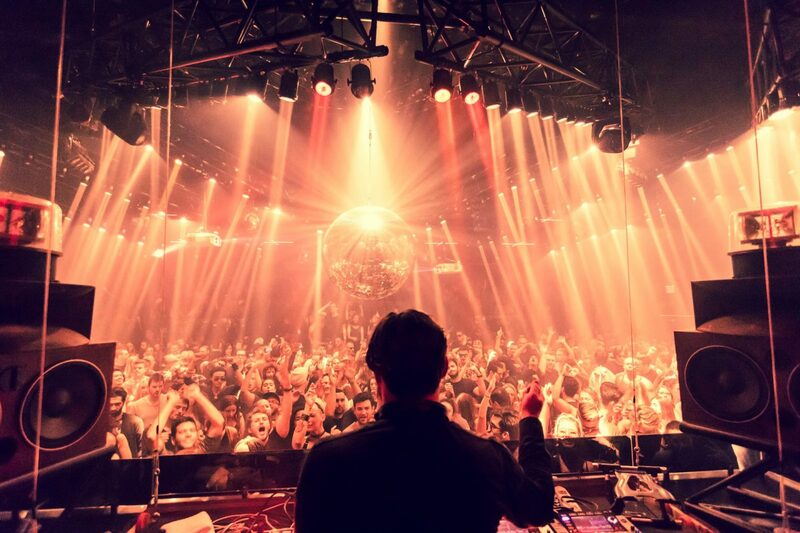 – the nightlife is definitely one of the highlights. Given that, here’s our look at five great options for a late night out in Montréal. Wedding is a simple word for such a complicated undertaking. Every single person that was at least tentatively connected to a wedding ceremony will know there are a lot of moving parts that surround this occasion, and one of the most important and intricate ones comes after the knot is tied. We are, of course, talking about the honeymoon. 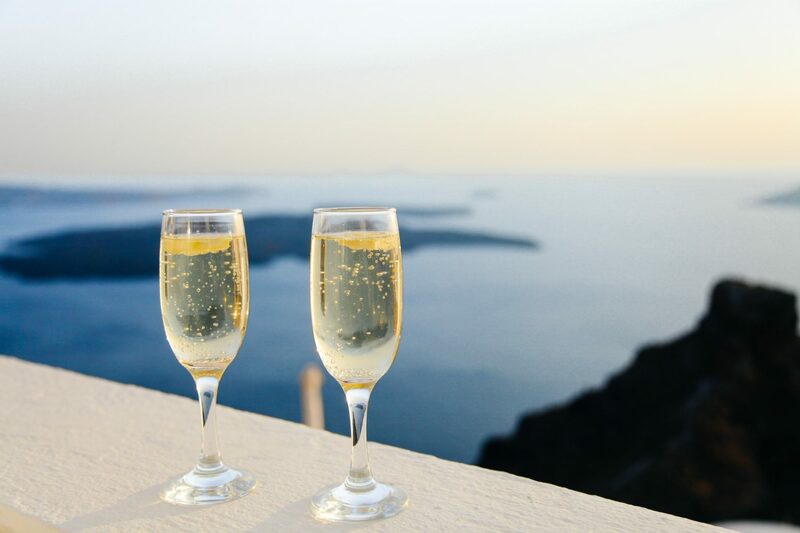 Months of preparation and consideration can be poured into the planning of the honeymoon, but since so many factors around the wedding can turn it into a fairly unpredictable endeavor, it’s important to leave enough elbow room to change plans accordingly. To this end, here are the top 8 evergreen honeymoon destinations all around the world. In my experience, people don’t seem to get what being a digital nomad is all about. What’s the point of traveling half-across the globe to some exotic location, if you’re going to stay rooted in one spot, working from 9 till 5 in some stuffy co-working space? I just don’t see the benefit of trading your local office for an overseas one. Trying to earn money whilst travelling the world is the ultimate dream for many world wanderers. Why spend years saving up the money to travel and then slowly spending it all over many months when you can keep topping up the savings account whilst you’re out there? Whether you want to be a digital nomad or you just want to be able to switch up the scenery without going broke, there are so many ways you can structure your travel so that you’re making money while you do it. Whether you are travelling to see as much of the world as possible, or are done with life in your own country and are now on a mission to find a place to settle down with the help of companies like First Migration, it is worth reading our tips on how to earn money whilst travelling. 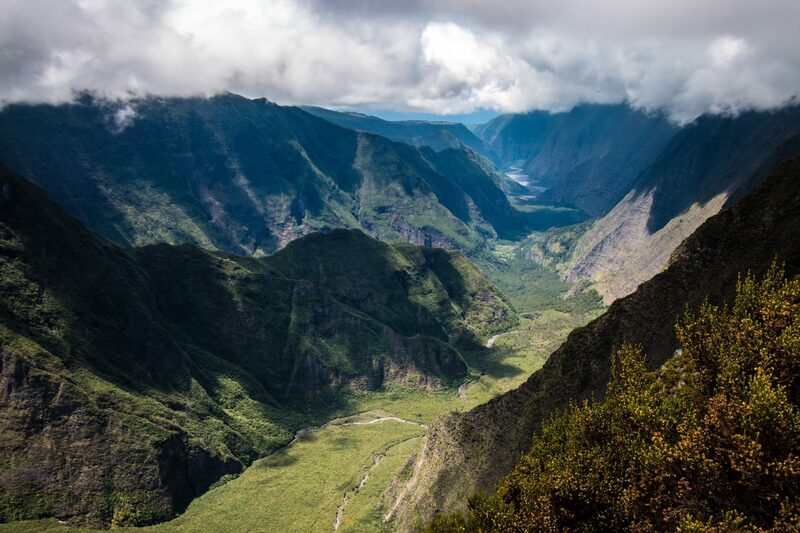 If you never heard of Reunion Island before, well I can’t blame you, we’re just a tiny dot in the Indian Ocean. To find us you will have to grab your map and search right between Madagascar and Mauritius. 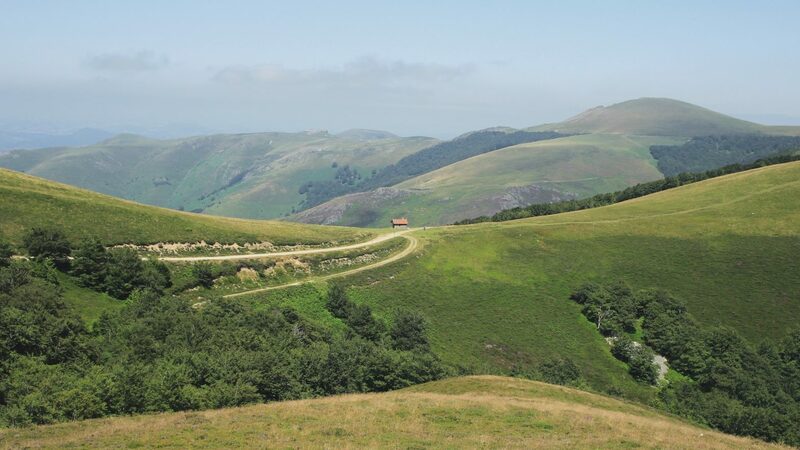 Unknown to the world, this beautiful French island has a lot more to offer than you might think and if you would like to learn more about it, you should definitely read this article. Ah, South Africa. Home to the legendary Big Five, fascinating tribes, vast open plains and… me. So, if you’re planning a trip to the motherland and are fretting over all the negative stories on the news and tedious travel guides written by once-off visitors, then you’re finally in the right place. 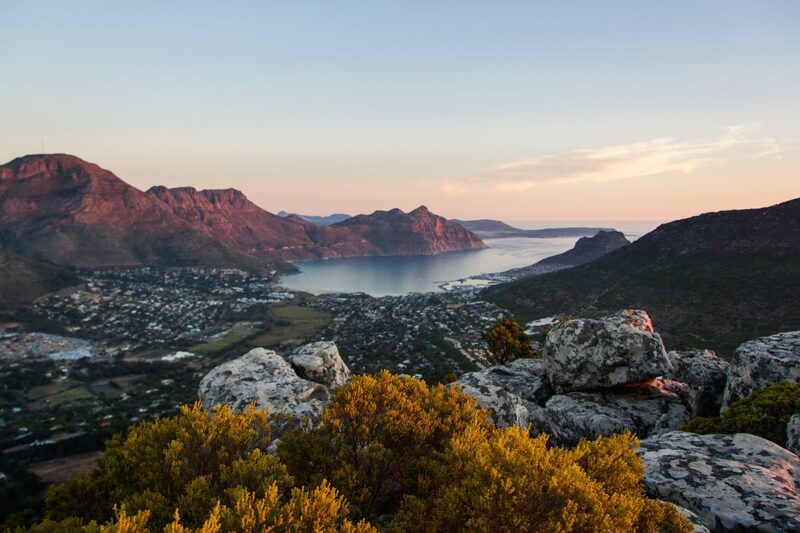 Pour yourself a cup of tea, grab a comfy chair and sit back, because I’m about to give you the inside scoop on Cape Town. The good, the bad, and the beautiful!